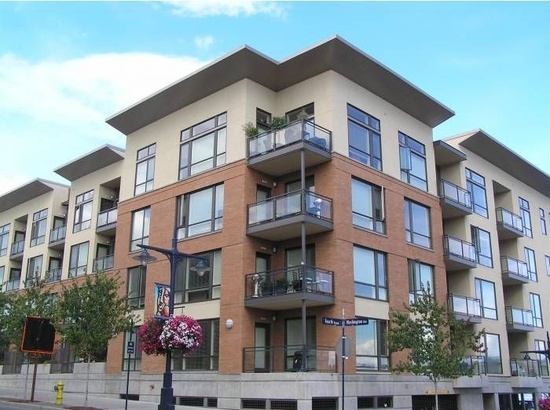 These condos are located a few blocks from the downtown area and ferry terminals to Seattle and Port Orchard. There are several restaurants, museums, and parks within walking distance. Limited availability, call to reserve today!